In light of the very stupid "deaths" of Superman and Captain America (as well as multiple deaths for the Flash), this would be incredibly stupid. It&apos;s just the height of unimaginative thinking. 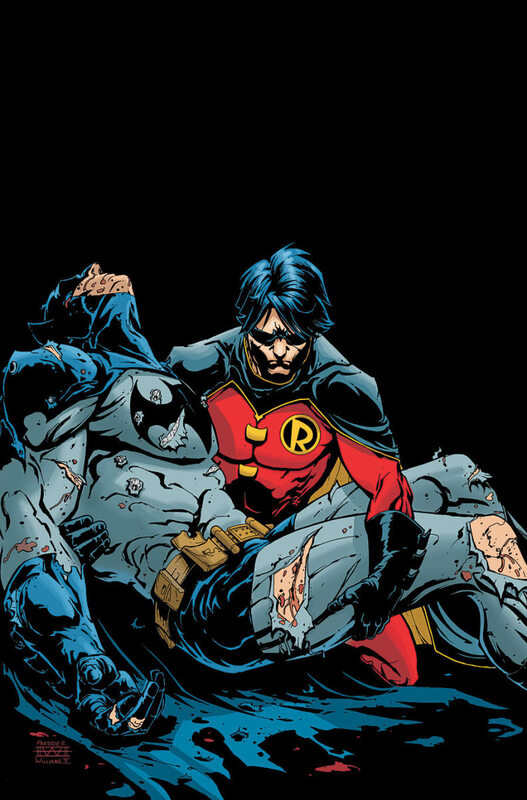 It&apos;s one thing to kill of Robin or Bucky (although that doesn&apos;t quite work since both Bucky and Jason Todd came back to life), but a whole other to kill of a character that everyone knows is the center of a multi-billion dollar licensing machine.